Visit the Chapelwood Coffee Shop and Bookstore! Sharing space with the coffee shop, the bookstore offers gifts and books which nurture spiritual development and relationships, providing materials to strengthen the Christian's walk. Enjoy a flavored espresso drink and find a good book while visiting with others. Free Wi-Fi is available. Saturday, 4:30 - 7:30 p.m.
Tuesday, 8:30 a.m. - 10:30 a.m.
Wednesday, 8:30 a.m. - 10:30 a.m.
Thursday, 8:30 - 10:30 a.m.
Mary Balagia will be reading from her book PATCH THE HILL COUNTRY BUNNY during the Easter Egg Hunt and Family Festival on Saturday, April 20. Reading times are 12:00, 12:45 and 1:00 in the Williams Lobby of the Williams Building. Come gather in the reading circle for a special tale! This book is written for people who appear to have many friends but are increasingly aware that are "loners." It is for people who are weary of superficial, conditional relationships, and who long for authentic friendships. 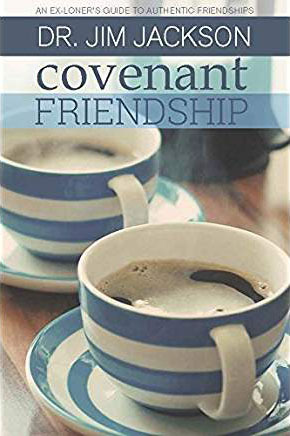 It is for people who need a roadmap for developing the deepest possible friendships - covenant friendships. Jesus, The SheepKeeper, wants more for your life than you can possibly imagine. He created you for a divine purpose-to reflect His glory. 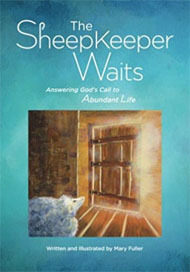 He waits at the door to a life of abundance. But going through the door isn't always easy. Many years ago, the moral failure of a popular political figure was exposed. Commentators and pundits observed that he lacked a "core." They meant that this politician's actions were impulsive and ungoverned, rather than rising out of consistent set of core values. 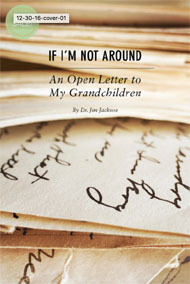 I have spent the intervening years making notes for an open letter to my grandchildren. I wanted them to have the fruit of my introspection. 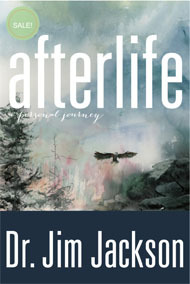 This book begins with a near-death experience, and enlarges its scope to examine both the teachings of the living religions and the entire New Testament. The result is a fresh, break-through understandings of the hereafter.